Walk to BART! Beautiful townhome. Lots of natural light. New carpet. Walk-in closet, mirrored closet doors, balcony. Lovely tiled patio perfect for entertaining. Cozy fireplace. Inside Lndry. 1-car garage! Pool. 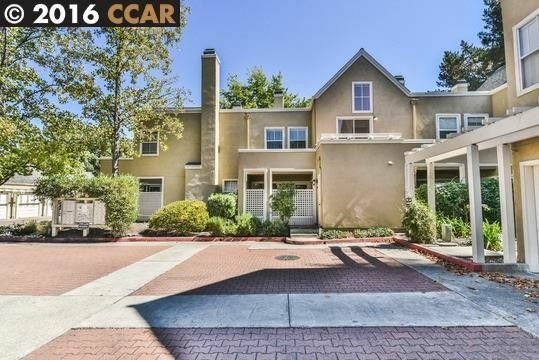 Close to Iron Horse Trail,restaurants&freeway access. Walnut Creek schools! Complex Name: Grove Of W.C.